2019 game schedules and rosters are up on the site. MaxPreps is linked to each player on the players roster page. 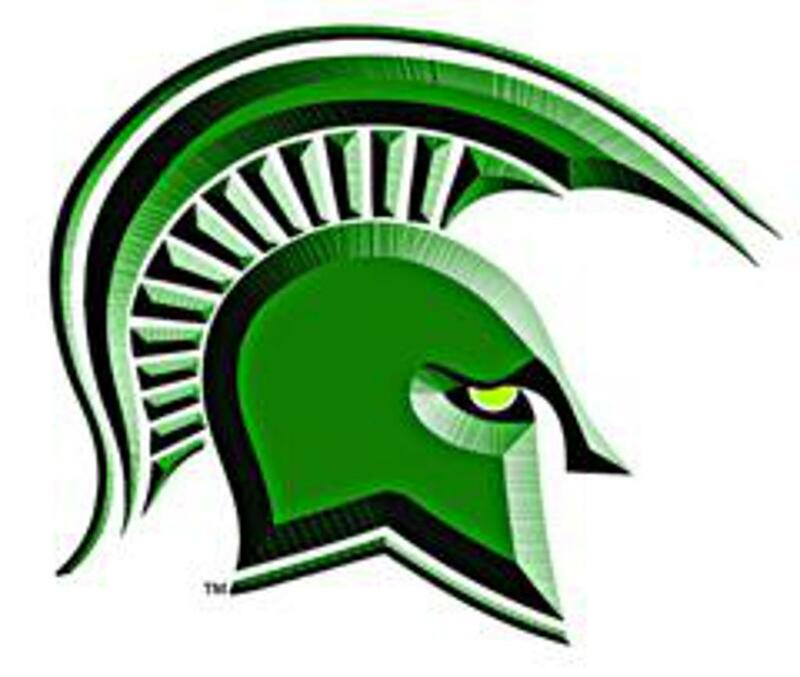 Welcome new Fast Pitch Coach Darryl Felix to the Spartan family. Check out the new buttons to the right side of the site - Next Game Preview, Last Game Recap, Player of the Game, Standings, Rankings and Stats. 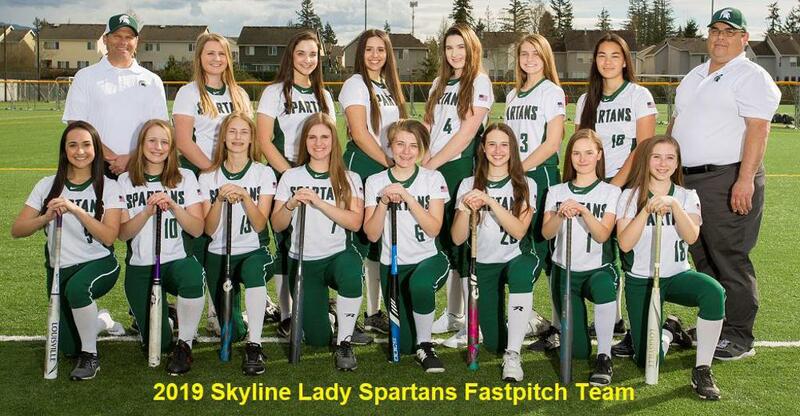 ©2019 Skyline Fastpitch / SportsEngine. All Rights Reserved.